Just off the Sta. Rosa Toll Plaza, this community of modern contemporary dwellings is a sight to behold with an impressive landscaped entrance gate and individual elevators for all buildings. Additional payment option are Pag-IBIG Financing and Direct Financing . 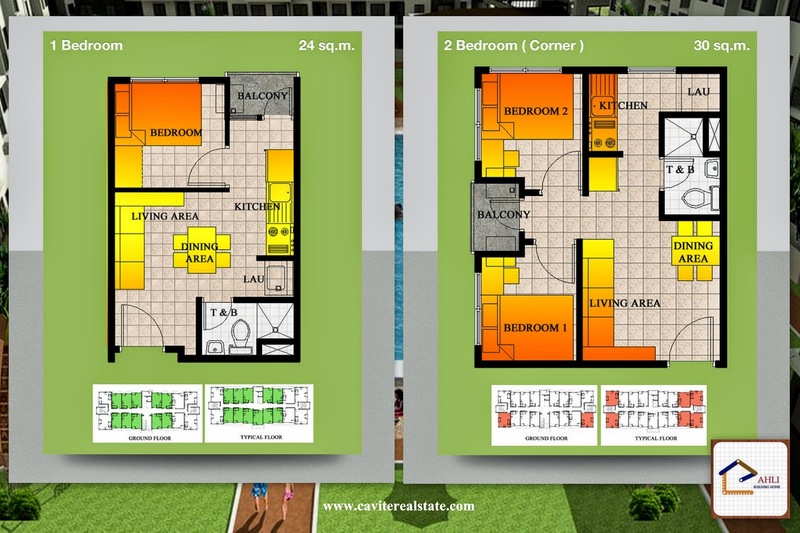 * Floor Area of 24 sqm. The Residencias offers amenities that enhance one’s lifestyle : clubhouse for milestone events, swimming pool, parks and playgrounds for morning stroll or afternoon jog. Strategically located, the property has easy access to markets, malls, schools and hospitals. By Private Vehicle: From SLEX Sta. 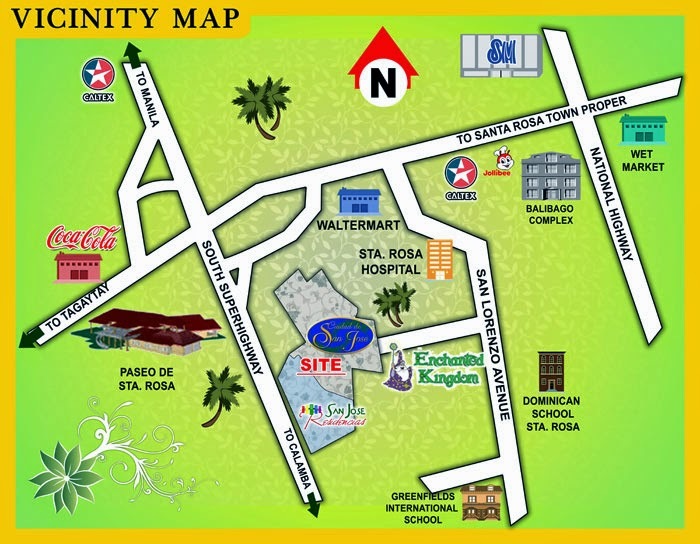 Rosa Exit turn left at Balibago Road; then turn right to Walter Mart Sta. Rosa going to San Lorenzo Road and turn right to Ciudad de San Jose main entrance gate right before Enchanted Kingdom; then turn left at the rotunda of Ciudad de San Jose. 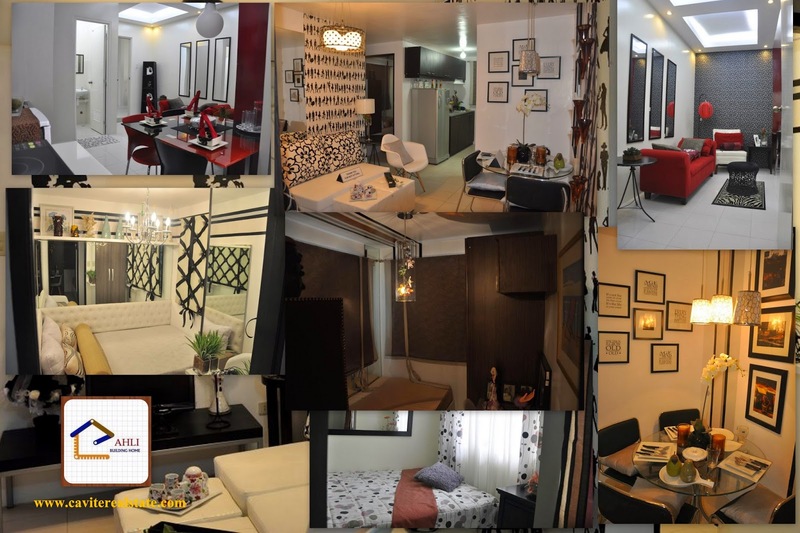 San Jose Residencias is another project of P.A. 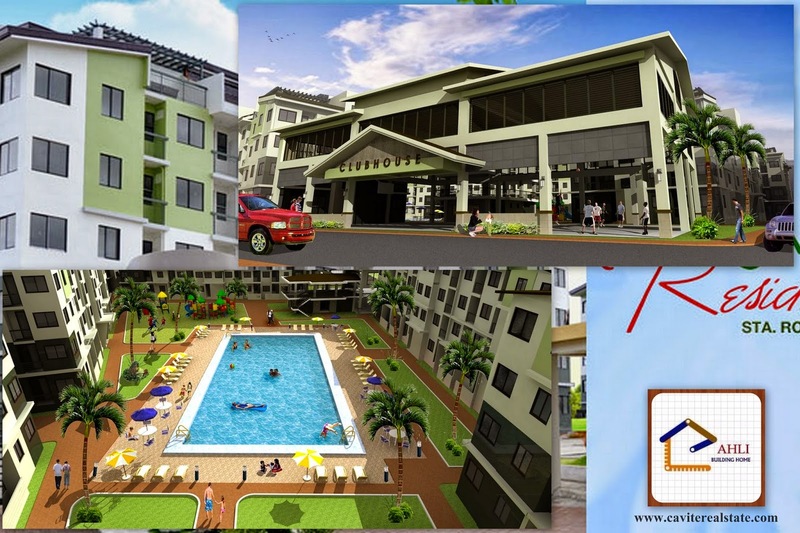 Alvarez Properties and Development Corporation.